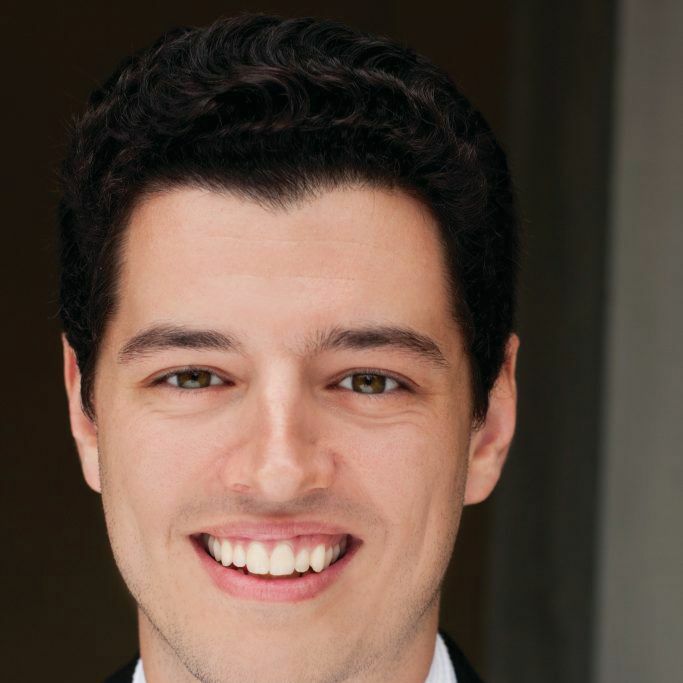 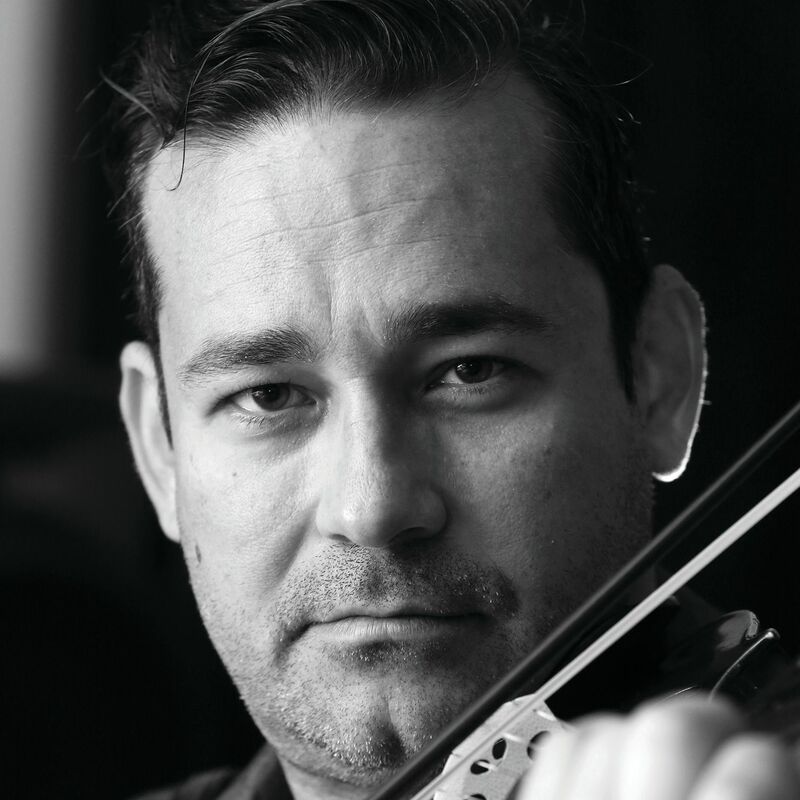 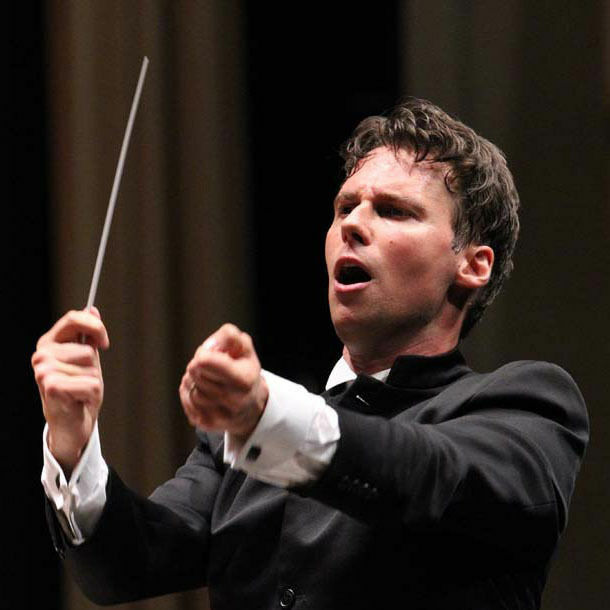 It’s full circle for new Venice Symphony concertmaster Marcus Ratzenboeck. 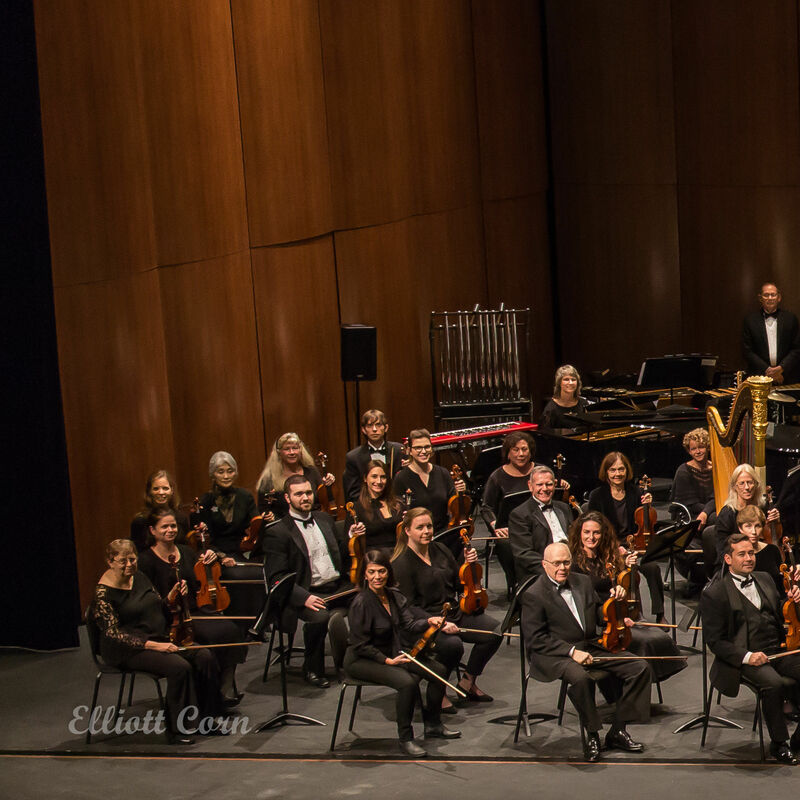 The orchestra's 2017-18 season will feature seven conductors vying for the music director position. 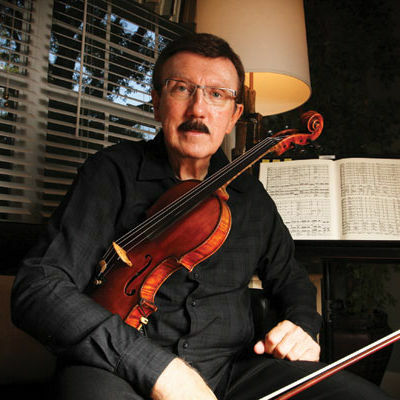 A chat with Venice Symphony's Ken Bowermeister.